Another customizable doll for the up-and-coming professional! Give it to your recent graduate upon being hired for her first professional job or to your favorite female manager or boss. 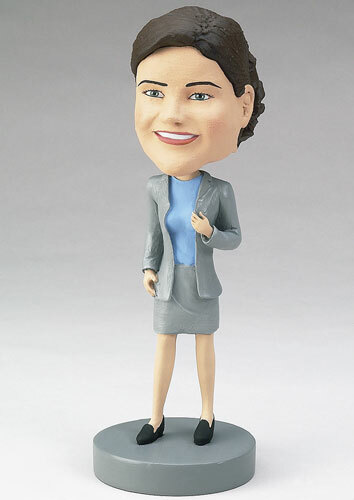 A fun way to celebrate and decorate her new cubicle or desk!